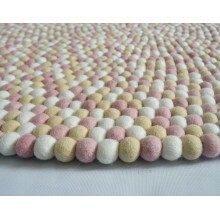 Felt rugs are very soft and silk. 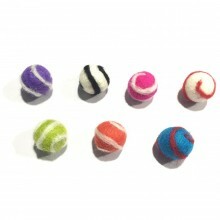 They are safe and fits anywhere. 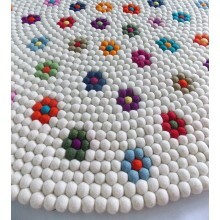 All our felt rugs are hand stitched thoroughly by our Nepalese women. 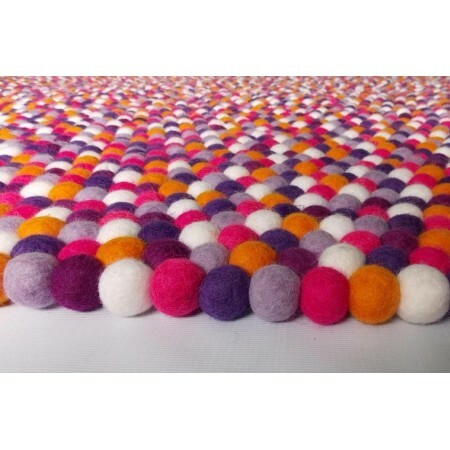 Felt rugs are very warm and adds extra beauty to your room with its beautiful color combinations and designs. 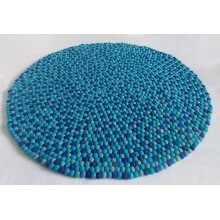 We offer rectangular felt ball rugs in different color combinations and sizes. 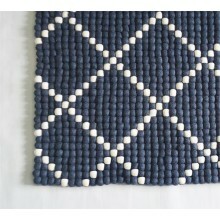 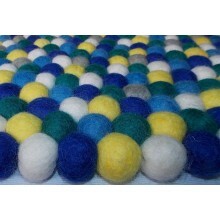 We also make custom rectangle felt ball rug as per your color combination and size. 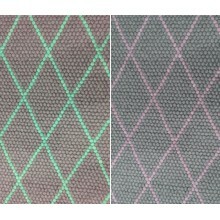 View our color chart for color options. 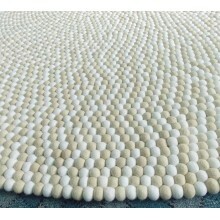 To inquiry about your custom size felt rug contact here. 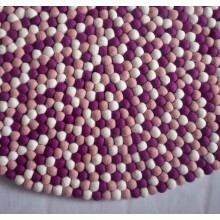 Also you can chose the ready made color combination below. 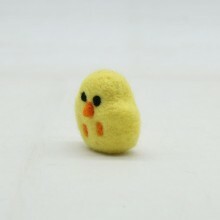 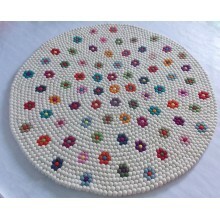 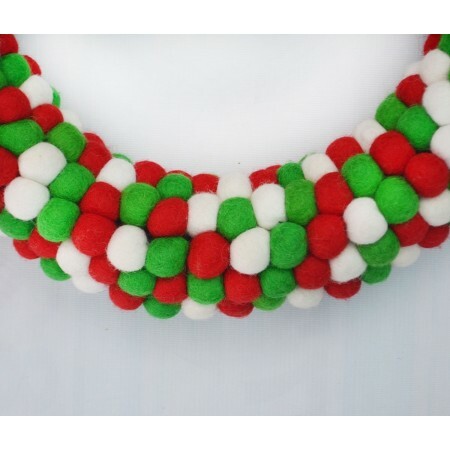 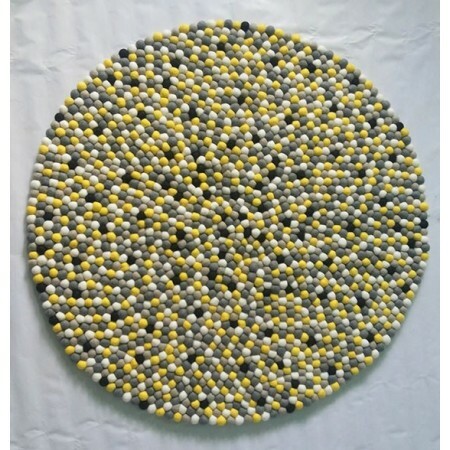 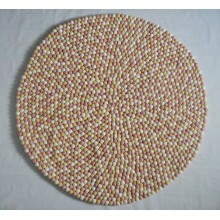 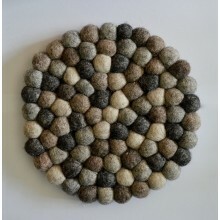 Note : You can also chose the rug designs from our round felt ball rug category.